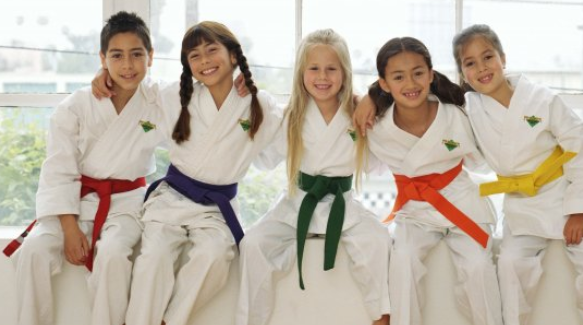 FishHawk Moms & Dads LOVE these Kids Martial Arts Classes that Help Their Kids Get Stronger, Healthier, and Safer! Our classes aren't just punching and kicking. They're about helping kids like yours develop on the inside. The Result: The most life-changing, character building, and FUN activity for kids! 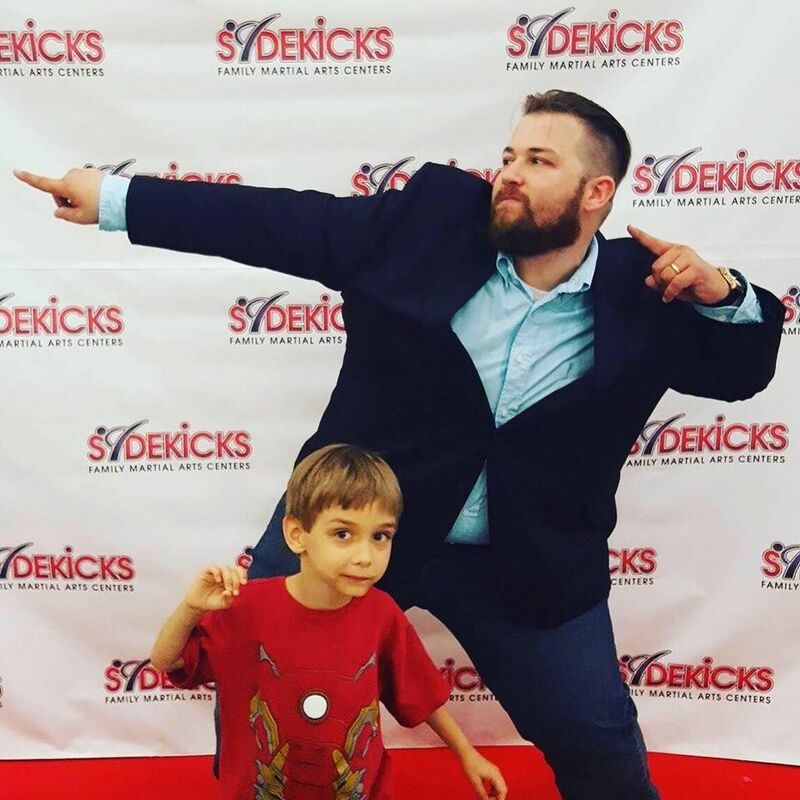 My name is Manny Cabrera and I'm the Chief Instructor at Sidekicks...that's me with my AWESOME son, Jonas. and even listen better and do chores and homework without a fight. We're not alone in this experience. 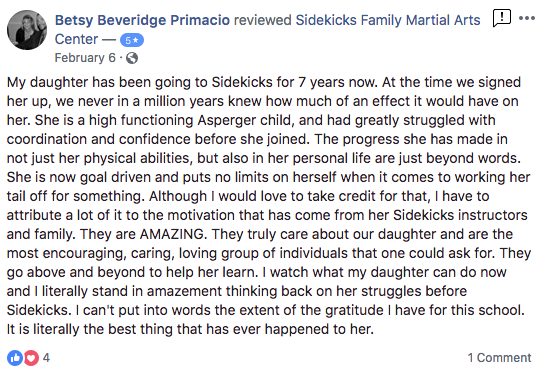 We here this same feedback from tons of other parents here at Sidekicks. I'd love for you to give it a try. We're running a really great web special to try out these amazing classes. 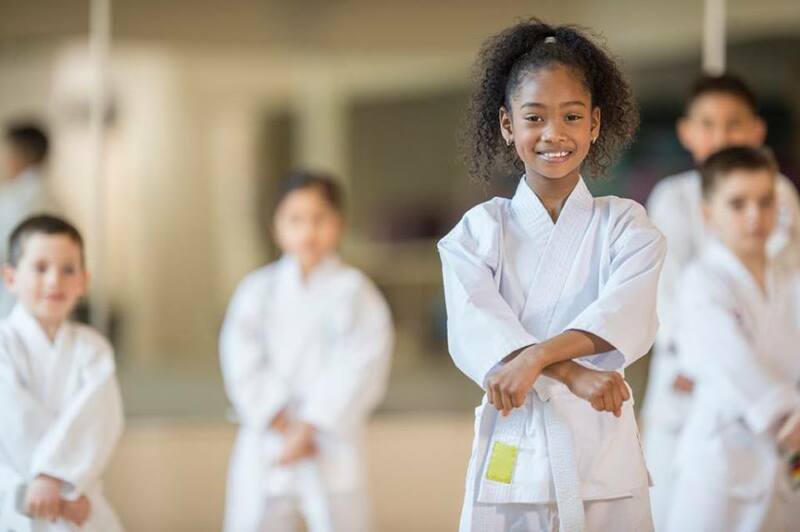 The foundation of our kids martial arts curriculum is the education and development of life-skills such as positive mental attitude, high goal-setting, perseverance, self-control, and confidence. 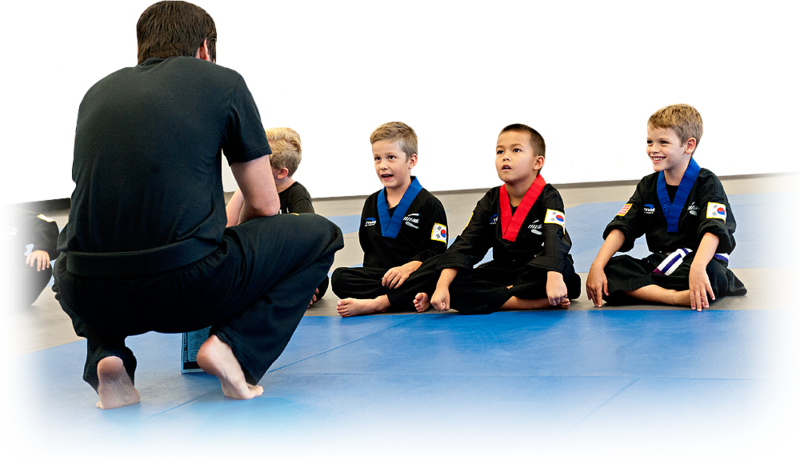 The best martial arts program for kids, ever. Early Skillz allows children to feel engaged with our martial arts program by providing strong visual cues to help them align with their achievements and goals. 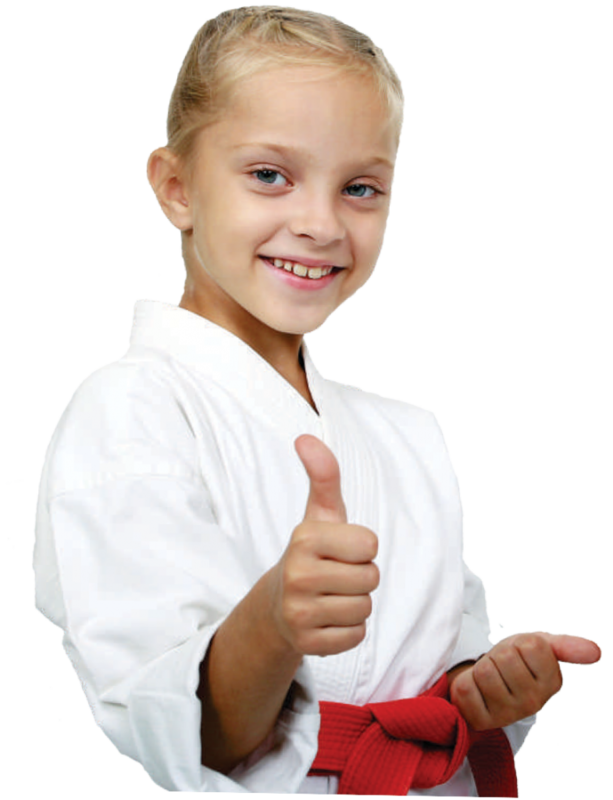 Early Skillz is an exclusive new platform for martial arts that kids truly love. Take the first step to giving this extraordinary gift to your child today! This class focuses primarily on developing the most fundamental skills that young students require to effectively learn Karate. This is a fun-filled class designed to teach the kids through games and quick-changing drills. Our Basic Skillz program builds on skills learned in Early Skillz and further develops their listening skills and ability to follow directions. They will learn more martial arts skills in a structured environment while still having fun and interacting with others. 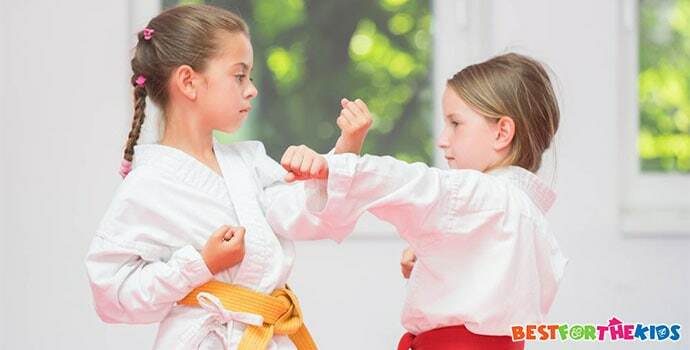 The good news is that at SIDEKICKS Family Martial Arts Centers in FishHawk and Wesley Chapel, our kids learn valuable strategies to cope with peer pressure and succeed against bullying! Today’s world is getting tough for young adults. Our goal is to create a safe place for kids to learn self-defense, discipline, and confidence without being ridiculed for their mistakes. 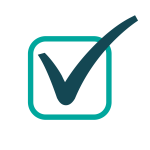 This sense of identity will boost their confidence and help increase their assertiveness when dealing with the high-pressure situations they’re faced with on a daily basis. Teens need a place to become independent from their parents and be challenged to work towards their maximum potential. Plus, our classes help them to get involved with other kids who have similar goals and standards. This is a great way to keep accountability and increase social skills. Better Fitness and Exercise That's Full of Action and FUN! With video games, smart phones, computers, and tablets...it's getting harder and harder for kids to get exercise. We've solve the problem in every class. 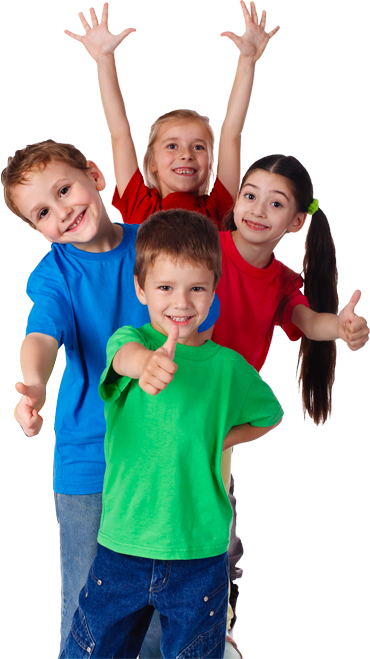 Every session is a FUN, full-body workout for your child! Even better, our program is EXTREMELY safe. Self-Defense Skills That Keep Your Child Safe! While fitness, fun, and personal development are the main focuses of our martial arts program...kids learn how to effectively defend themselves. But we also teach kids about physical conflict avoidance and resolution. Talking things our is always the first step. In fact, most siguations can be resolved by learning effective conflict resolution skills BEFORE things get physical. But...just in case, your child will know how to defend himself or herself and escape. Powerful Character that gives Your Child an Unfair Advantage at Life! One of the many cool components of our Recipe for Success here at Sidekicks Family martial Arts Center is our Powerful Words Character Development System. Understanding that our members deserve the very best, we’ve gone ahead and brought in internationally acclaimed Child/Adolescent Development Specialist Dr. Robyn Silverman to provide a world class Personal Development System for our members. Athletes will benefit from Power Chats that focus on a monthly Powerful Character Word as well as a monthly Character Project to further solidify the lessons taught on the mat. The Powerful Words system will positively impact your child at our gym, at school, and most importantly at the game of life! But what keeps kids coming class after class is that they're so much fun! they're a great place to socialize, make friends, get support, develop positive role modes, and have a blast! 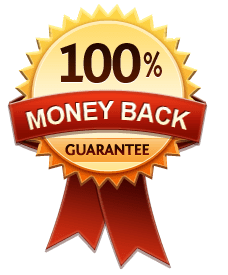 Our Parents Speak Out: Life Changing Results for Kids and FUN! But, what keeps kids coming class after class is that they're so much fun! They're at a great place to socialize, make friends, get support, develop positive role modes, and have a blast! "Will Martial Arts turn my child into a bully?" Absolutely not! We don't teach kids how to kick and punch so they can turn around and join the dark side of the force. Instead, we teach kids self-defense as a tool to develop crucial success skills for their lives. Kids learn the Golden Rule to treat others as they want to be treated. They learn to respect all living things – from their parents to pets and that martial arts is only to be used for self-defense. "What if my child isn't good at sports? Will he have a hard time?" "Is Martial Arts Training at USK Safe?" We have programs for kids who are 3 years old all the way to adults. "Will my child learn a real skill that they will love? Will my child have fun? Will he want to stick with the program?" 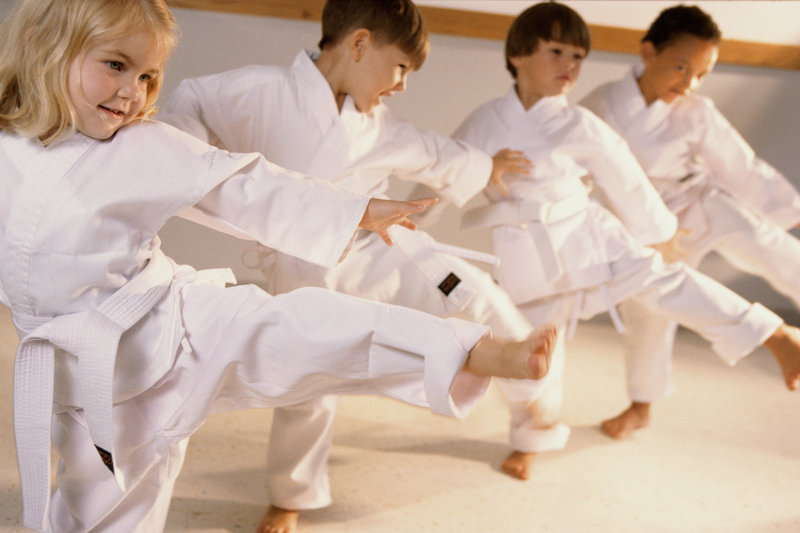 Martial Arts training at Sidekicks provides a ton of benefits that parents love! However, kids want to have fun! That's why we utilize cutting edge teaching methods to help your child learn fast, all while having an amazing time. Not just that, the fact that your child will have leadership, communication, and self-defense skills will help them achieve their goals in school and later on as an adult. Girls LOVE martial arts! They gain just as many valuable lessons from martial arts training, just like boys do. So you don't have to worry about your little girl getting hurt, or feeling scared because she'll be practicing with boys. We also work hard to provide many strong female role models in the form of our instructors so that girls have great examples in their lives of women that develop their confidence and go for their goals!